Two weeks ago, the FHA took steps to limit risk to its single-family portfolio, announcing that it will flag some loans for manual underwriting. FHA’s Chief Risk Officer Keith Becker told the WSJ just how many loans the agency thinks will be affected, adding that the FHA felt that it was appropriate to take some steps to mitigate the risks we’re seeing. Two weeks ago, the Federal Housing Administration took steps to mitigate risks to its single-family portfolio, announcing updates to its TOTAL Mortgage Scorecard that will flag some loans for manual underwriting. The move upset a number of lenders who feared that some of their borrowers would be shut out of FHA financing and that borrowers who began the process but no longer qualified under new guidelines would be angry. Turns out, their fears have some merit. An FHA official told The Wall Street Journal that approximately 40,000 to 50,000 loans a year will likely be affected, which amounts to about 4-5% to all the mortgages the FHA insures on an annual basis. The WSJ points out that the move is a complete reversal of the agency’s 2016 decision to loosen underwriting standards, nixing an old rule that required manual underwriting for loans with credit scores below 620 and a debt-to-income ratio above 43%. But the agency’s annual report to Congress released in November revealed risk trends that threatened to drain the program, among them a significant increase in cash-out refinances, a drop in average borrower credit score, and a jump in borrowers with high DTIs. Requiring manual underwriting for riskier loans is intended to curb these risks, and there’s a good chance a number of borrowers will no longer qualify. According to Becker, it’s likely that many of the loans flagged for manual underwriting won’t end up passing muster. 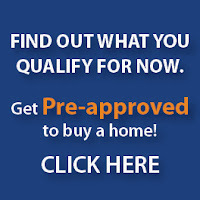 Deferred Student Loans for FHA Loans for a Kentucky FHA Mortgage loan approval. FHA recently change the guidelines for getting a Kentucky mortgage loan approved with student loans. This works to your advantage versus the old guidelines. Mortgagees must use the guidance in Mortgagee Letter (ML) 16-08 for case numbers assigned on or after June 30, 2016. The Mortgagee must include the monthly payment shown on the credit report, loan agreement or payment statement to calculate the Borrower’s debts. If the credit report does not include a monthly payment for the loan, the Mortgagee must use the amount of the monthly payment shown in the loan agreement or payment statement. If the monthly payment shown on the credit report is utilized to calculate the monthly debts, no further documentation is required. If the credit report does not include a monthly payment for the loan, or the payment reported on the credit report is greater than the payment on the loan agreement or payment statement, the Mortgagee must obtain a copy of the loan agreement or payment statement documenting the amount of the monthly payment. If a student loan is not deferred, the debt is considered an installment loan and FHA will count the actual monthly payment for the obligation. This includes the actual monthly payment for the obligation that is being paid under an income-based repayment plan, which may include an actual monthly payment of $0. FHA and HUD just came out with an updated Mortgagee Letter 16-08 in regards to Deferred Student Loans for FHA Loans for a Kentucky FHA Mortgage loan approval. Previously had to count 2% of balance against DTI, it is changed to 1% of balance against DTI. See below from the Letter. FHA STREAMLINES REFINANCE GUIDELINES IN KENTUCKY 2015. 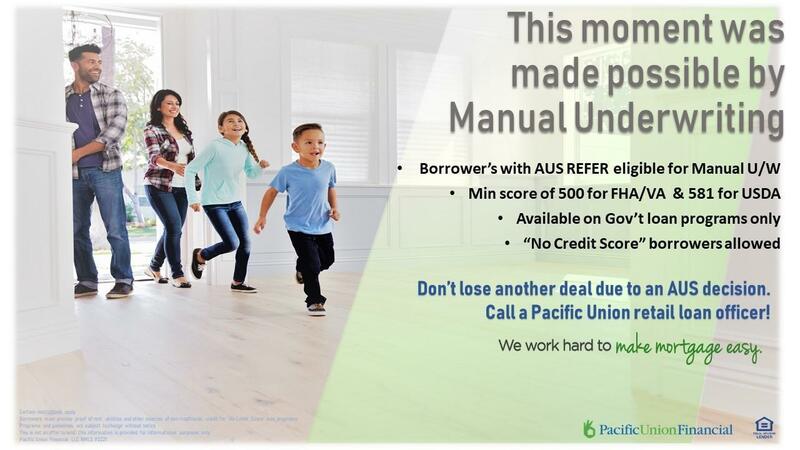 As you probably know, HUD has scrapped their old underwriting handbook and has re-written the whole darn thing which they will be implementing on all case numbers order on or after June 15. What they DIDN’T do was indicate which rules were CHANGED significantly from the previous handbook. We compared both the old and the new handbook and found 46 rule changes. Here are seven of them. New Rule – Two years uninterrupted part-time income is required. Average income over prior 2 years or use 12-month average of hours at the current pay rate if the lender documents an increase in pay rate. Old Rule – Rental income may be counted when relocating outside of reasonable commute distance for job and borrower has 25% equity. New Rule – Rental income may be counted when relocating and the new residence is at least 100 miles from previous residence. If no history of rental income since the last tax filing, borrower must have 25% equity. Old Rule – Gross up using tax rate evidenced on last tax return. If borrower did not filea return, use tax rate of 25%. Old Rule – May be excluded from ratios. If manual underwrite—may be excluded if debt will not affect ability to pay the mortgage. New Rule – May be excluded ONLY if—they have cumulative payment of less than or equal to 5% of the borrower’s gross monthly income AND the borrower may not pay the debts down to achieve this percentage. 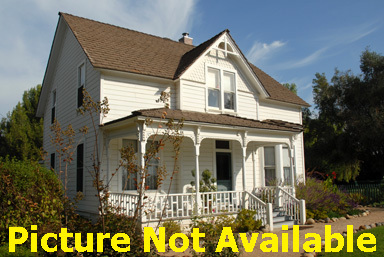 Old Rule – If relocating for employment, borrower may obtain a second FHA loan for a new principal residence if current residence is more than a reasonable commute to new residence. New Rule – If relocating for employment, the commuting distance between the old residence and new residence must be more than 100 miles. EFINANCE GUIDELINES IN KENTUCKY 2015.